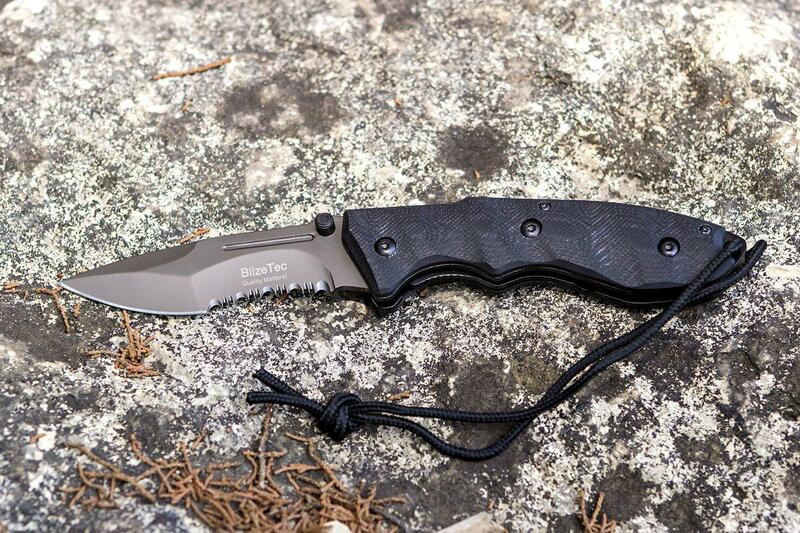 The best outdoor knife is the one that is useful for several activities such as camping, tactical, and self defense. At the same time, it should be within a low budget. 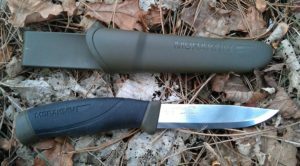 If you are looking for one such knife that is reliable for decent tasks and not heavy duty jobs, Morakniv Companion fixed blade is perhaps the right choice. It is designed to be an all-in-one outdoor tool for several outdoor activities without reducing much of your bank balance. 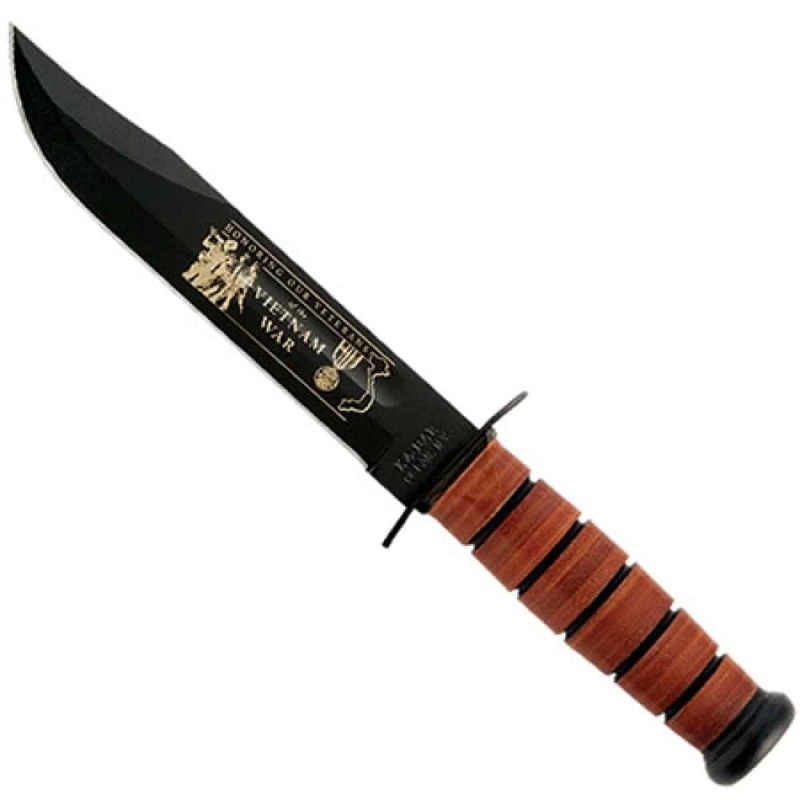 Measuring 4 inches in length and 0.1 inches in thickness, the blade has high carbon steel design. This is 1095 steel that has a hardness of 58-60 RC and is capable of retaining its edge quite well. This means that you shall be able to re-sharpen the edge rapidly. Well, such steel is usually used in all applications that demand easy re-sharpening, involve a high impact, and need durability. The edge features a classic Scandi grind, which also adds up to easy re-sharpening. The sturdy size of blade is quite flexible enough to meet an assortment of requirements. However, it is susceptible to rust, as it is not resistant to it that gathers when soaked in water for a prolonged time. 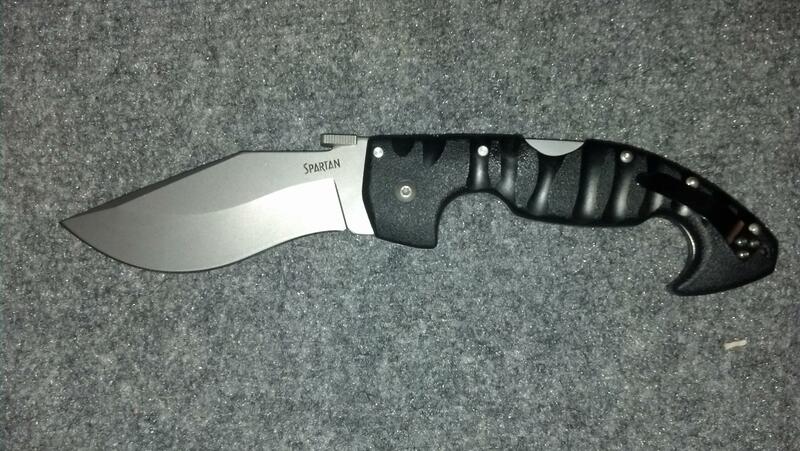 However, the issue is resolved by a plastic sheath that ships with the knife. Reflecting the military green color, the sheath is made up of plastic to keep moisture absorption away. The color matches very well and that the hard material (plastic) tends to secure the knife. The sheath also comes with a drain hole as well as belt clip for suitably carrying the knife around. Still, it is recommended drying the blade after using it for a wet application. This significantly helps to keep corrosion away. The blade is also flexible enough to cut or chop acidic items such as lemons. However, in that case, it is required to oil the blade on a regular basis. The handle is designed using a strong plastic material, which is capable of adding up to the lightweight and reliability factors. Despite being sturdy, the material ensures that the feel is quite light in weight. The ergonomic design of the handle is responsible for secured grip even if it has become wet. This is something that any outdoor fan will always like to have, as it is a need, and not a want. 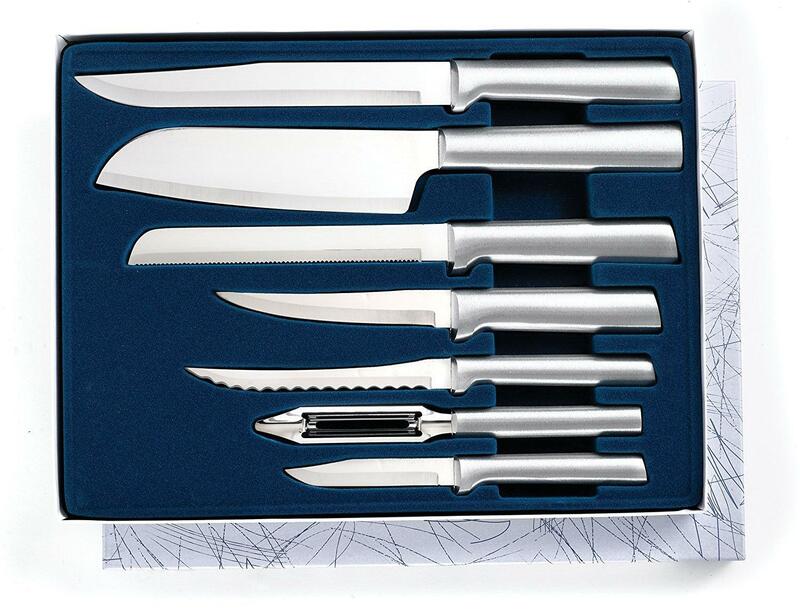 The overall design ensures that your hand does not get cut accidentally, regardless of what you want to cut or chop. Well, the credit goes to a high-friction grip, which makes it convenient to hold as well as effortless to handle. The secret behind this assurance is the patterned design on the handle. 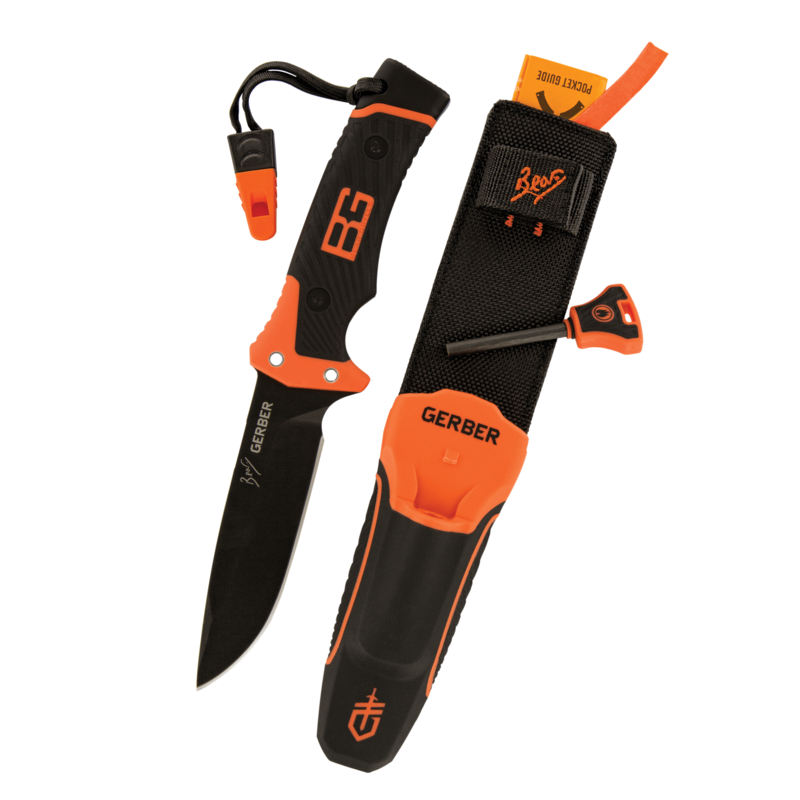 As a result, the knife works well in both wet and cold situations. With comfortable fitting in hands, you are also assured of more control, performance, and safety than before. 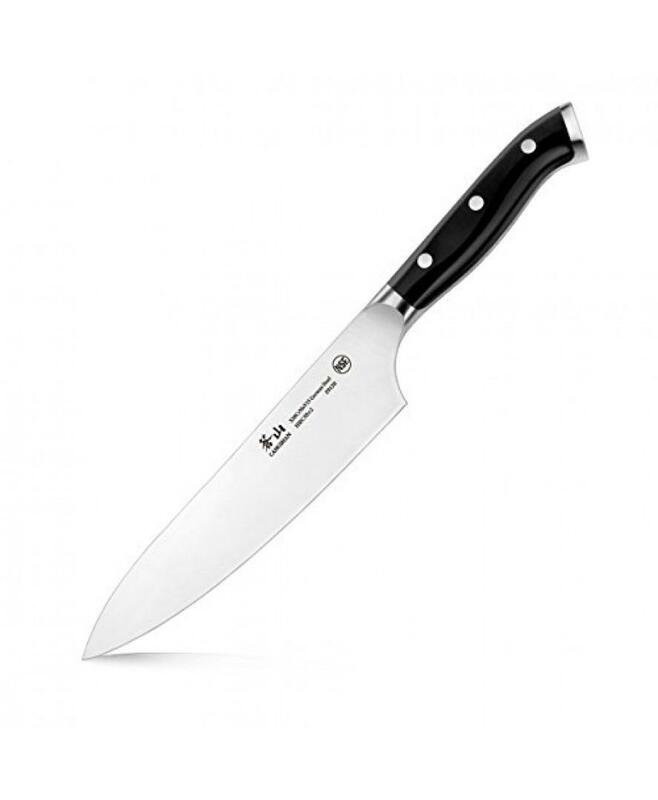 With so many reviews on Amazon, this knife is perhaps amongst the most popular outdoor knives. 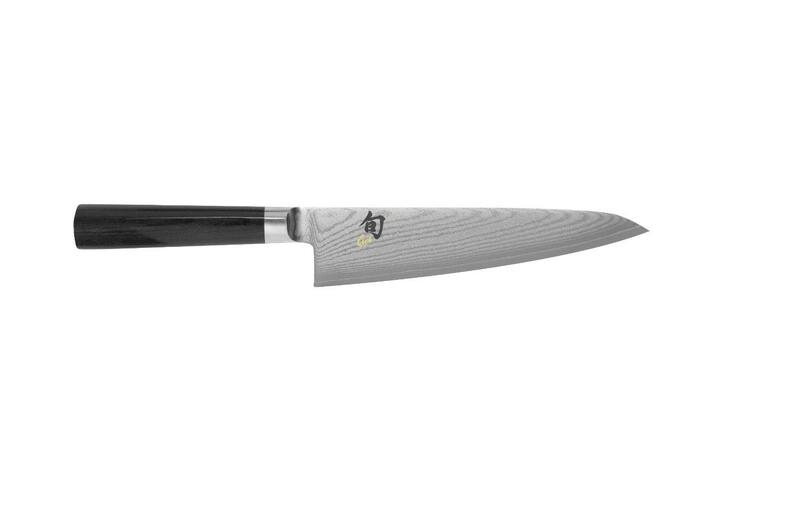 It is not surprising that this smart knife has managed to obtain 4.8 rating out of 5. This is an evidence for both popularity and reliability. 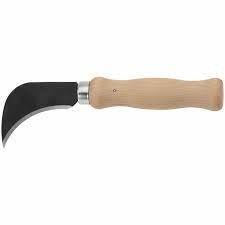 The Companion performs really well while using it during high impact activities such as cutting wood, making tinder, chopping limbs of small trees, and carving tools for survival situations. It is also reliable for use in a wet condition or application, provided you make it dry after usage. However, it is not for heavy duty tasks.